“We Goin Up” is the latest trending song by American rapper “Lil Yachty” featuring “Soulja Boy” and “Rich The Kid“. American rapper, singer and songwriter, Miles Parks McCollum, known professionally as Lil Yachty drop his first track in 2019. 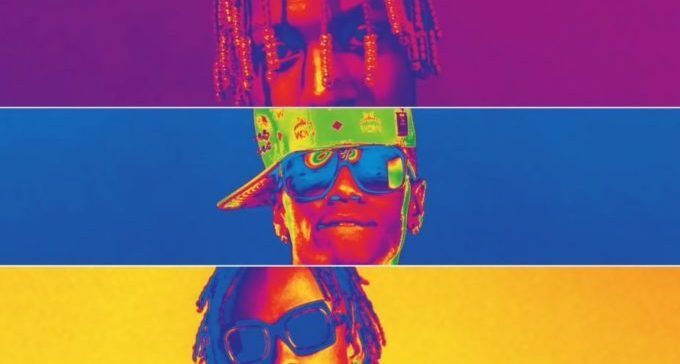 The track welcome a guest appearance of “Soulja Boy” and “Rich The Kid“. The single is the first track to be released by the American rapper since the release of “Nuthin’ 2 Prove Album“.